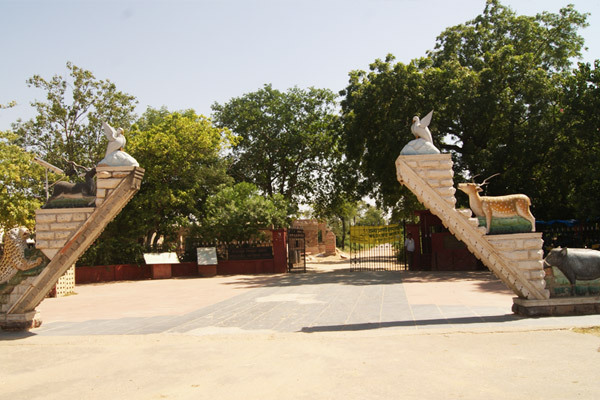 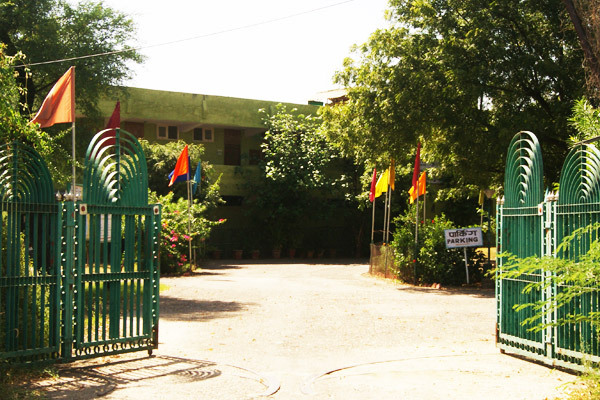 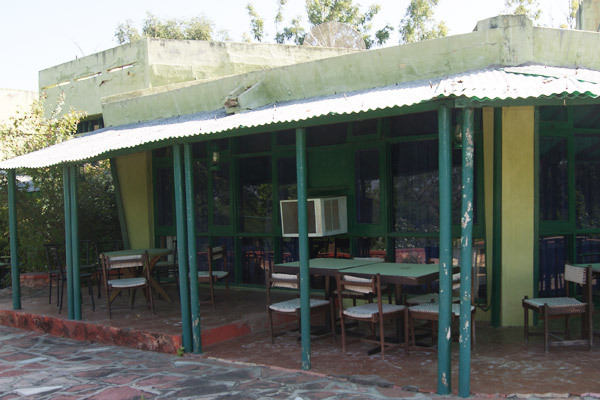 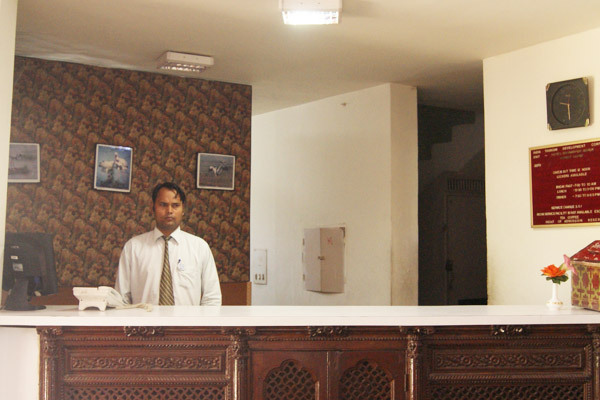 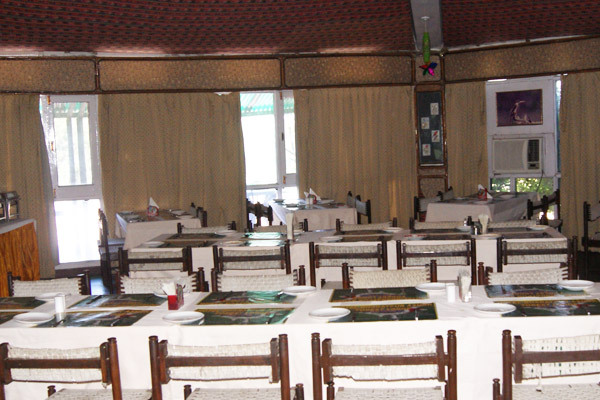 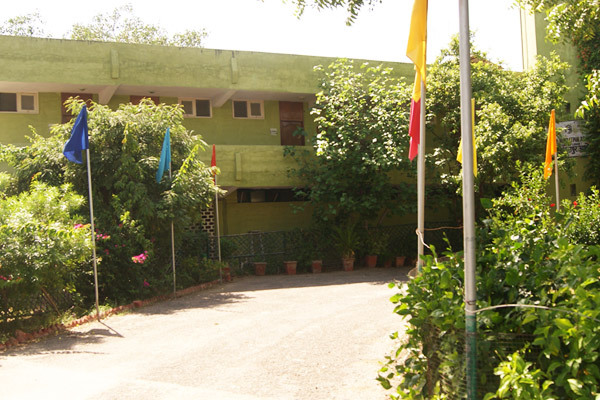 Bharatpur forest lodge is situated inside the Bharatpur Bird Sanctuary at a distance of 1.5 kms from the main entry gate of the bird sanctuary, Due to its location this birding lodge is undoubtedly the best located birding lodge in Bharatpur. 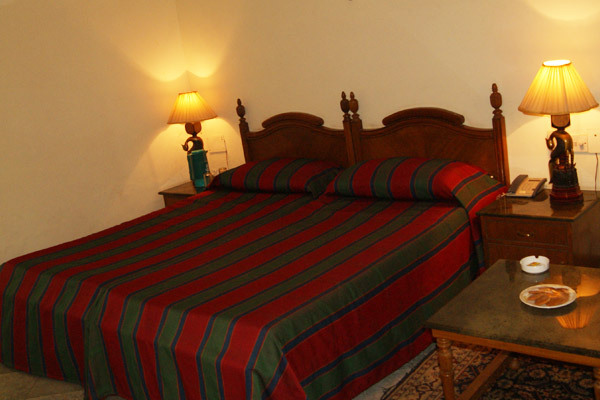 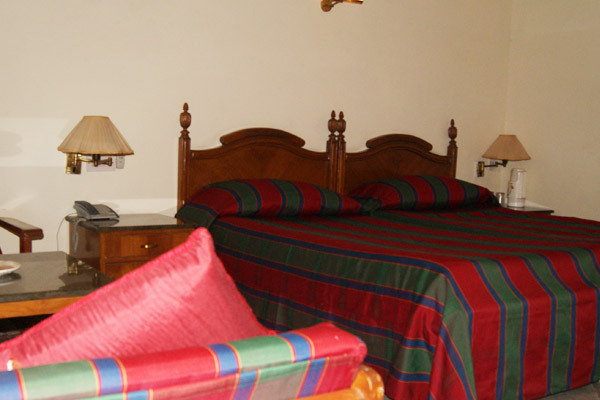 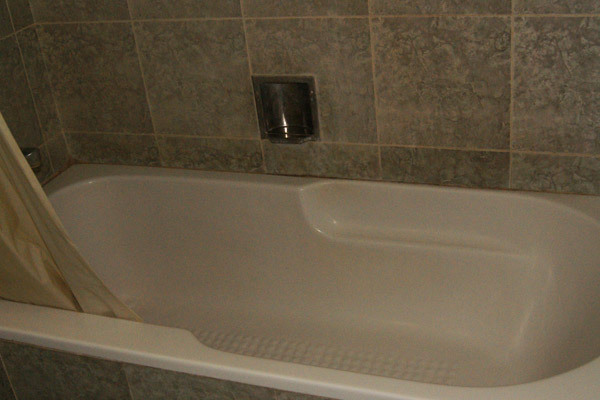 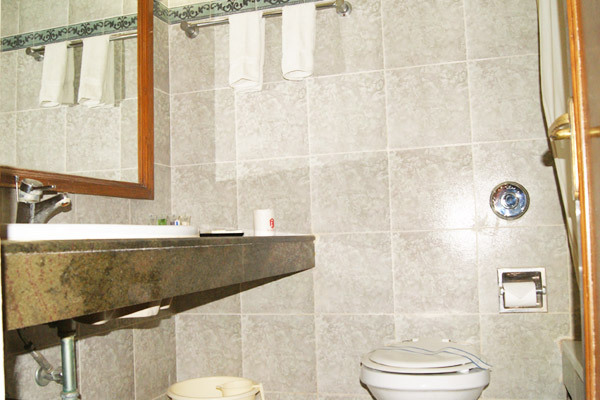 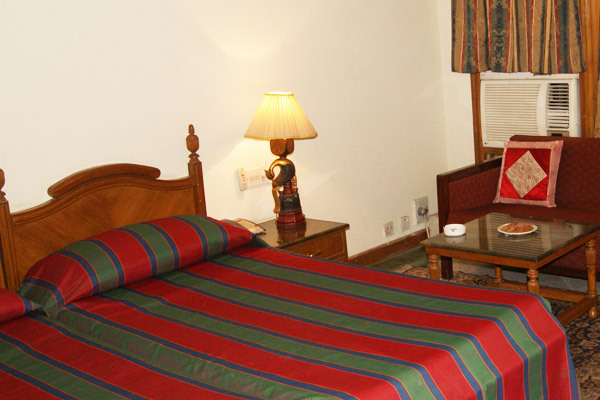 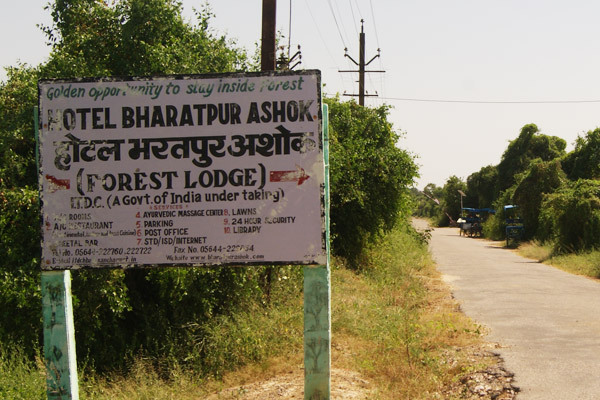 Bharatpur forest lodge is having 17 Ac Rooms, all are equipped with all the modern facilities with attached bathroom running hot and cold water, all the rooms at forest lodge is having private balconies with sanctuary view. 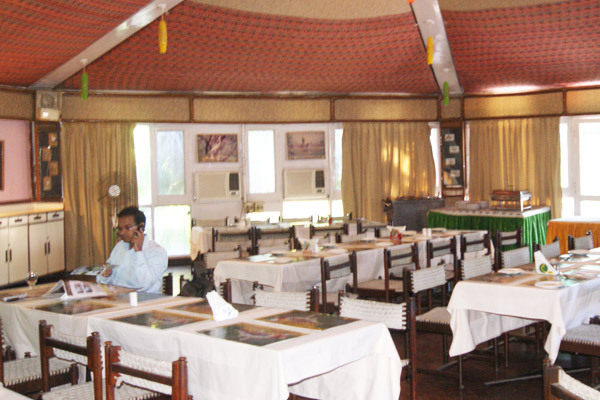 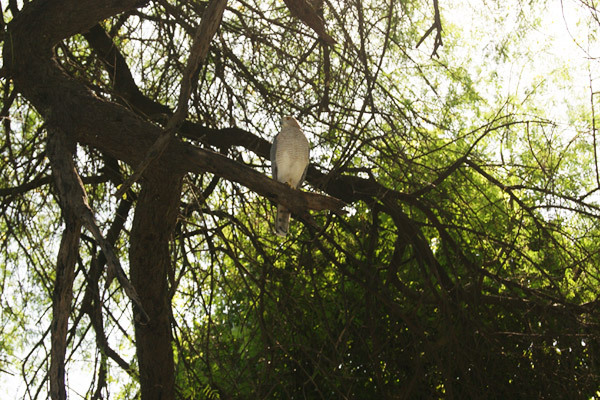 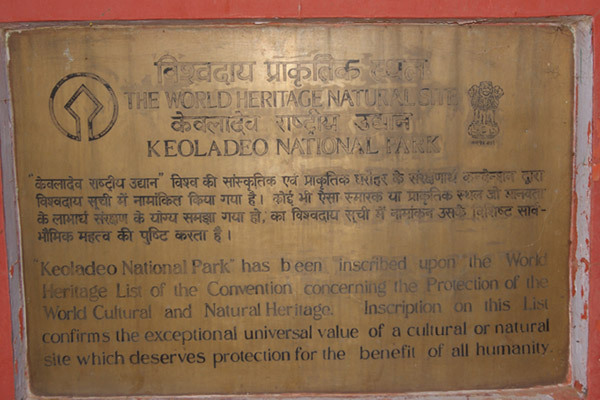 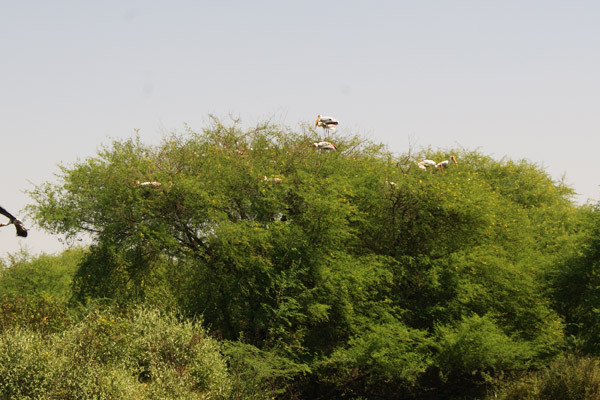 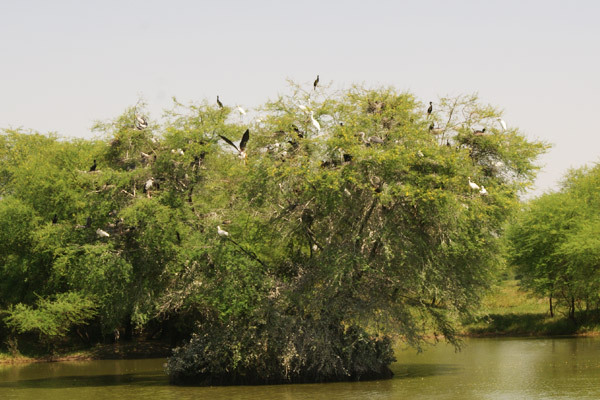 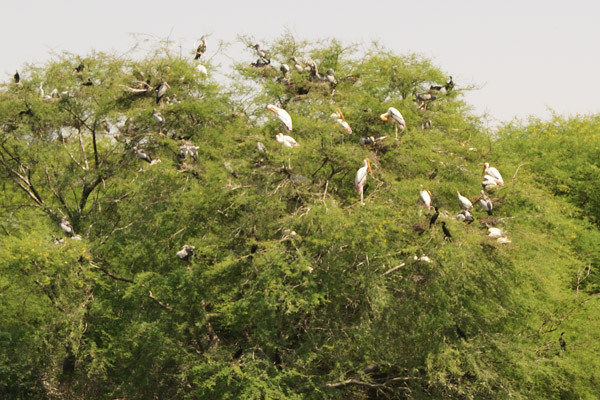 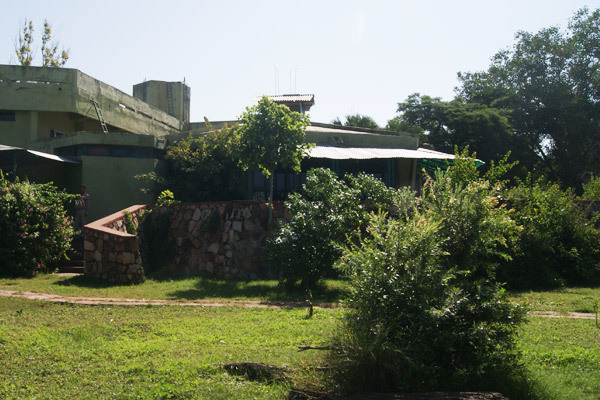 Bharatpur forest lodge is considered as a paradise for bird watchers.